We aim to foster thriving communities at all of our properties. That’s why we continue to partner and work alongside Cleveland’s most dynamic companies to help put together exciting new events that strengthen the community core. All upcoming events are listed below for you reference. Please click on the event photo or the title to view more information about the event. 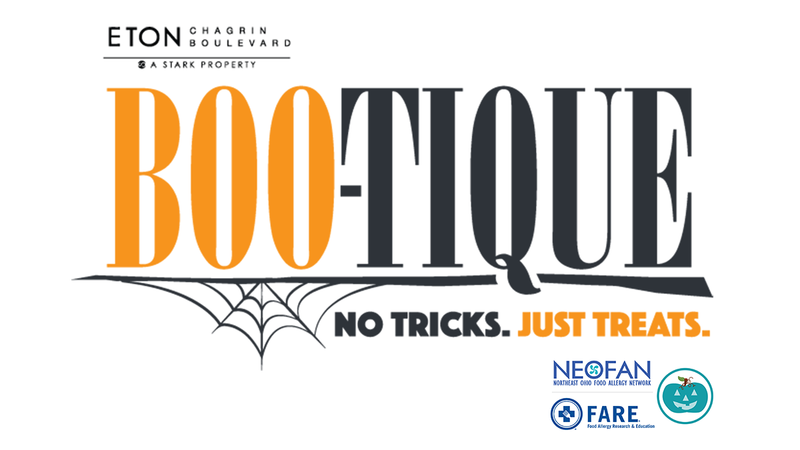 Dress up in your Halloween costume and join us inside the mall Thursday, October 25th for a fun evening of trick-or-treating at our fantastic boutiques. 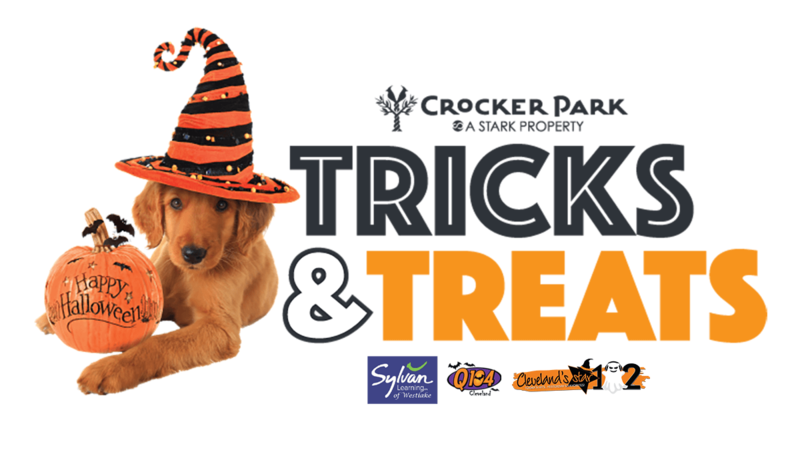 Join us here at Crocker Park from 12-4pm on Saturday, October 27th for Tricks & Treats presented by Sylvan Learning for some Halloween festivities! 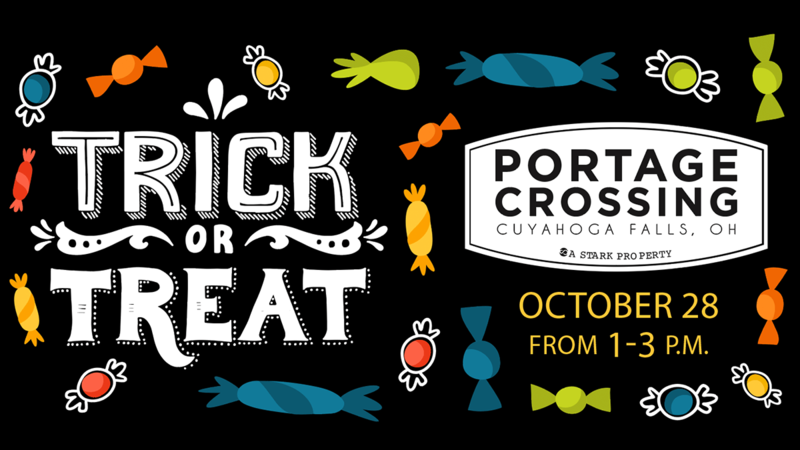 Join us for some early trick-or-treating fun and load up on some yummy sweets Sunday, October 28th at Portage Crossing from 1-3pm! 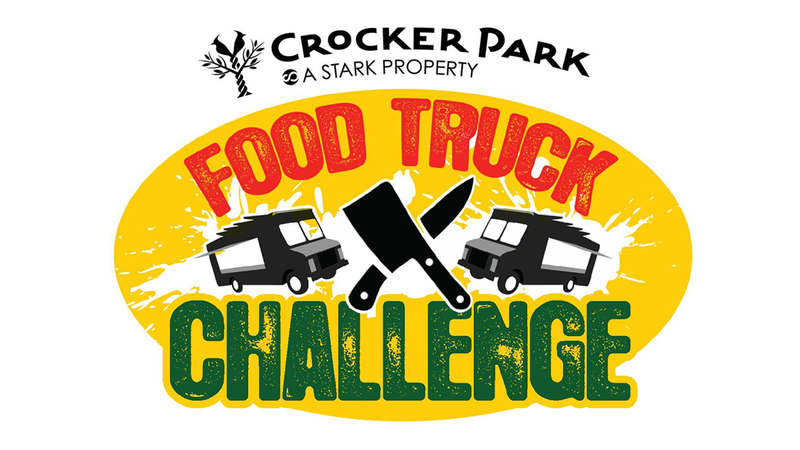 Crocker Park will play host to over 20 local food trucks who will line up along Main St to challenge each other in several chosen categories.